We guarantee the lowest cost teleconferencing rates in New Zealand. 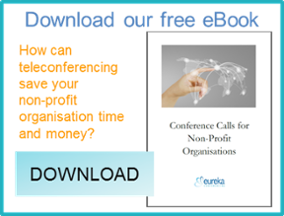 There are no cancellation fees, even if you decide not to go ahead with your conference! caller is in the conference. There are no hidden charges or account management fees. It’s just simple, affordable teleconferencing! *Restrictions apply. Please contact support for more information. Have our great rates convinced you? Share documents and presentations easily with people in different locations and add a new dimension to your meetings. Do you want to learn how a teleconferencing account can effectively save your business time and money? These resources will tell you everything you need to know.